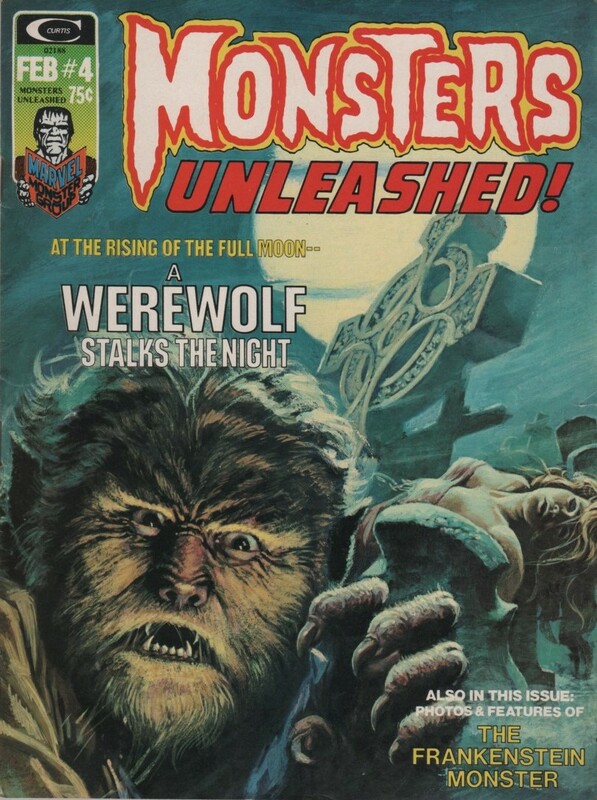 Gary Friedrich | Magazines and Monsters! 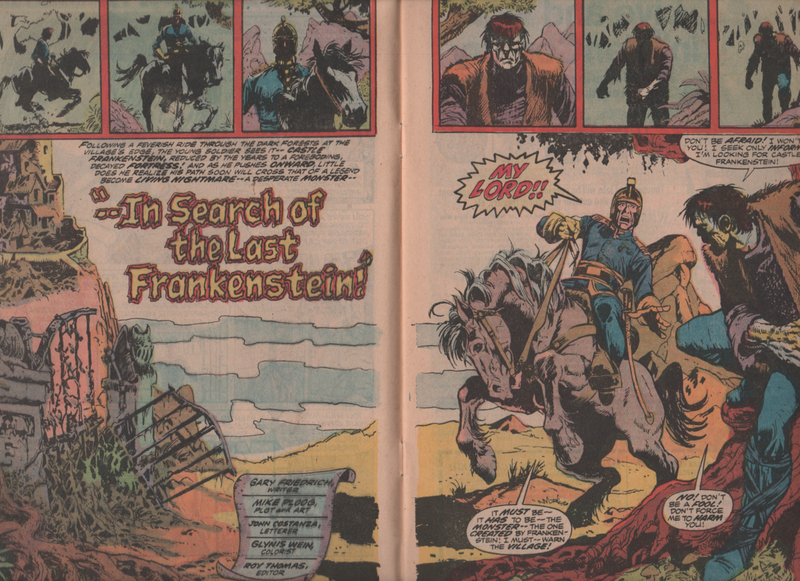 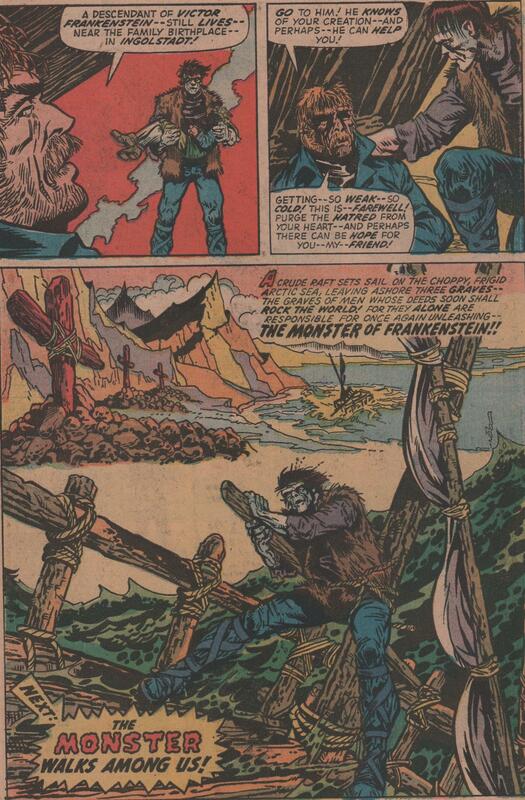 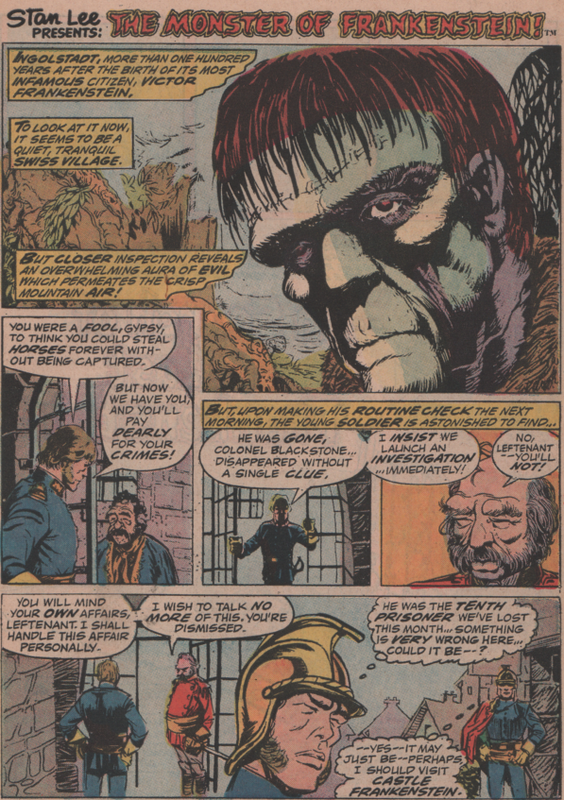 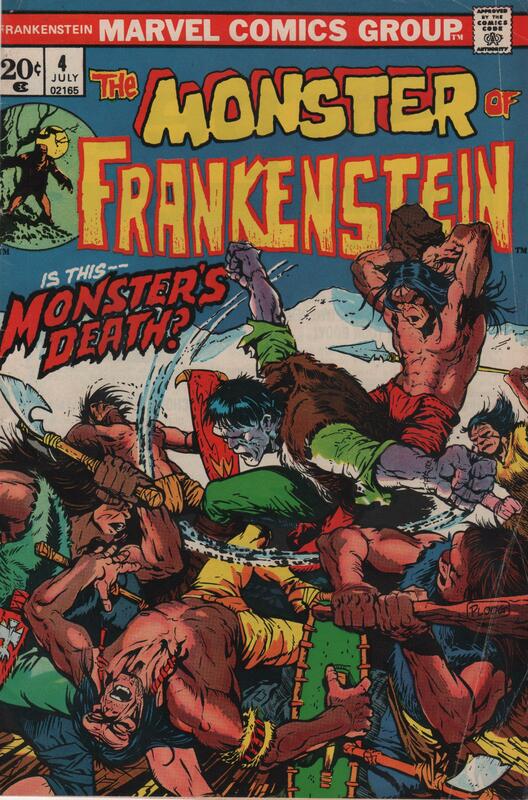 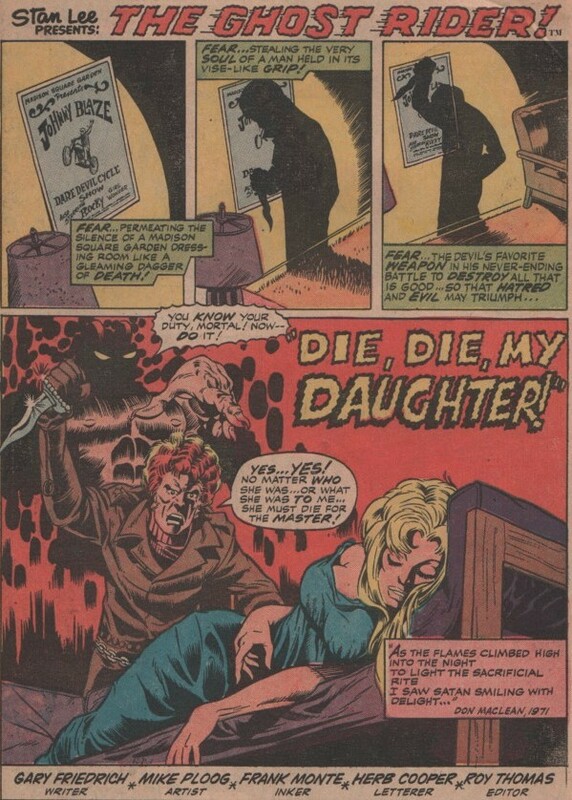 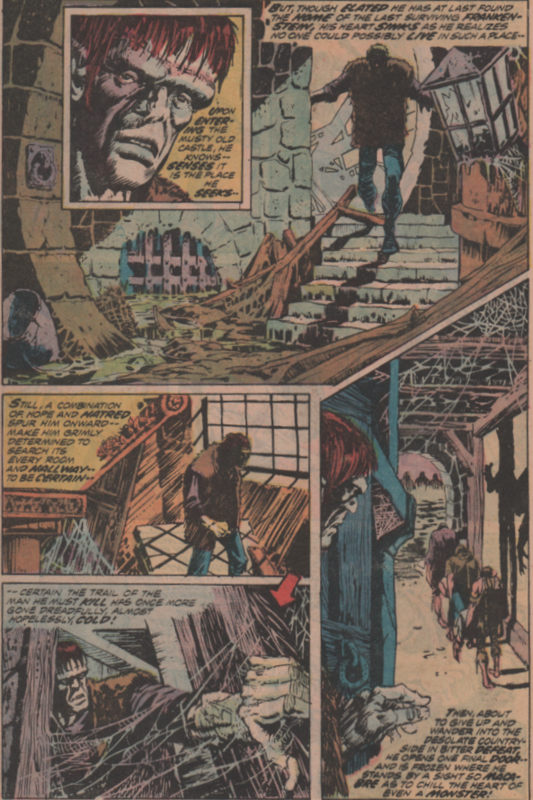 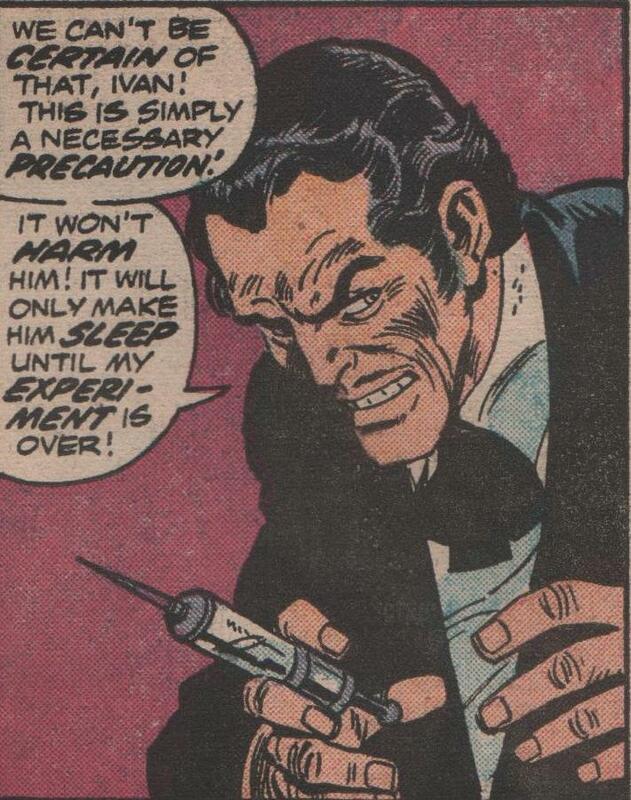 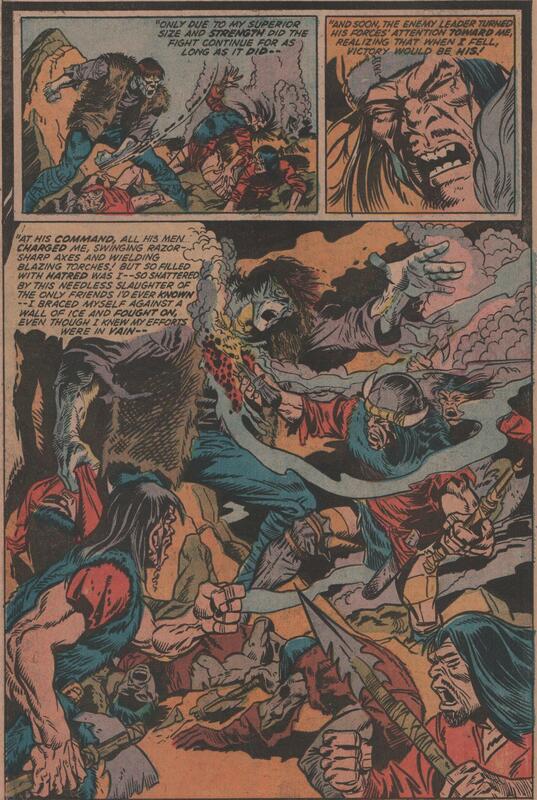 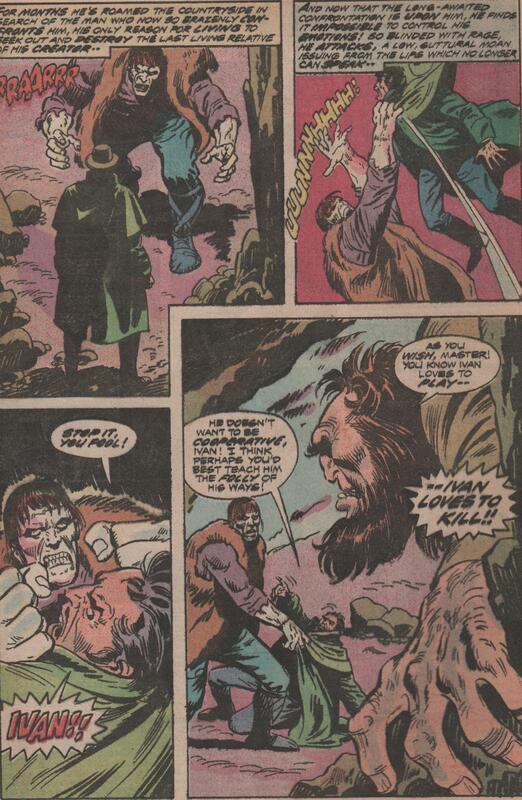 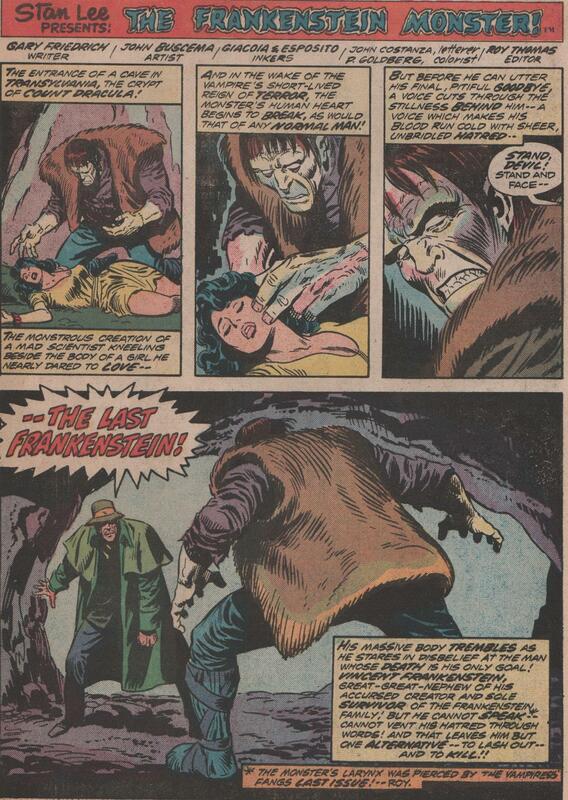 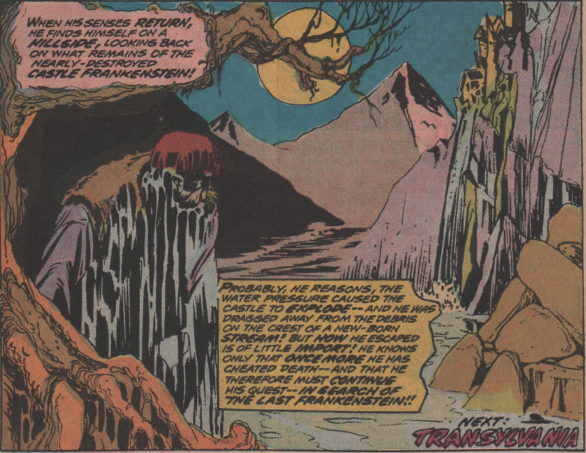 After a short (but glorious) run, Mike Ploog handed over the reigns to the Frankenstein title. 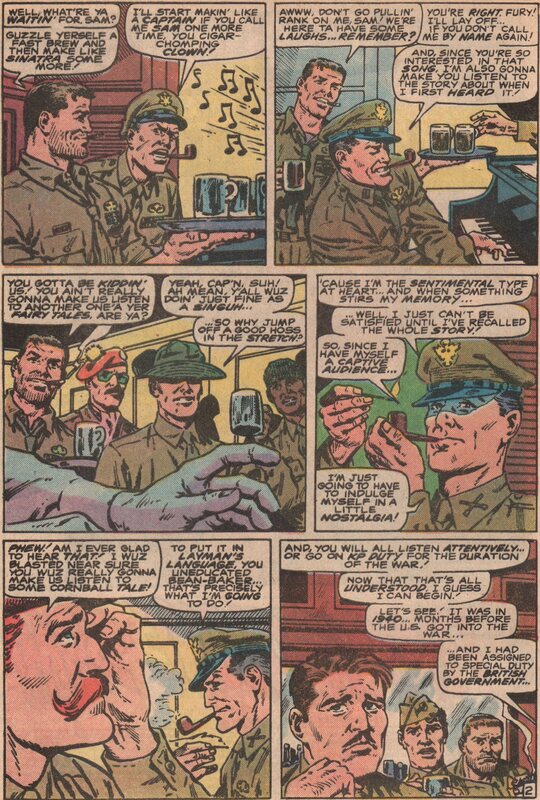 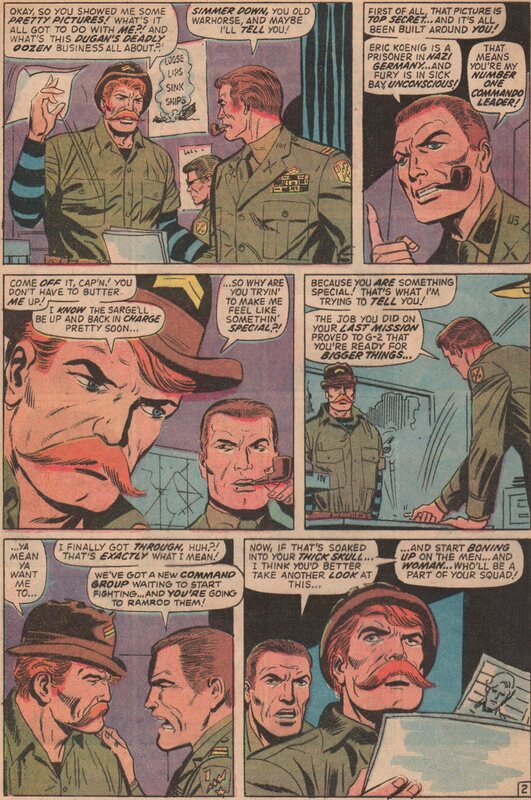 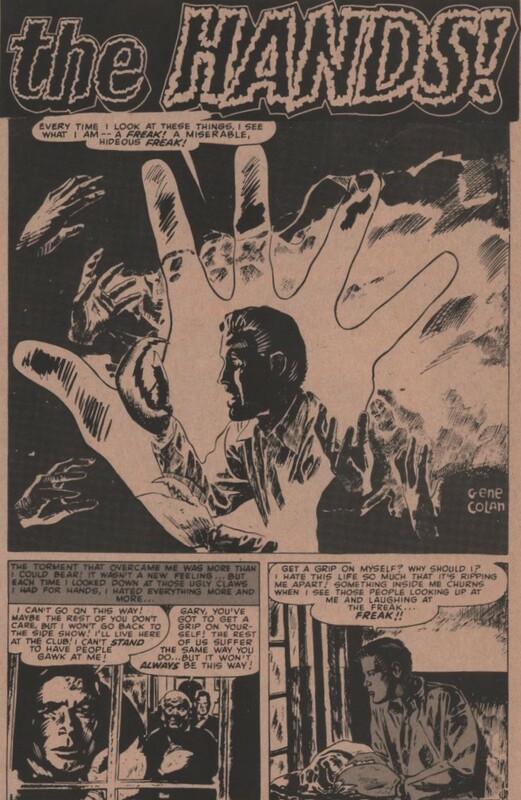 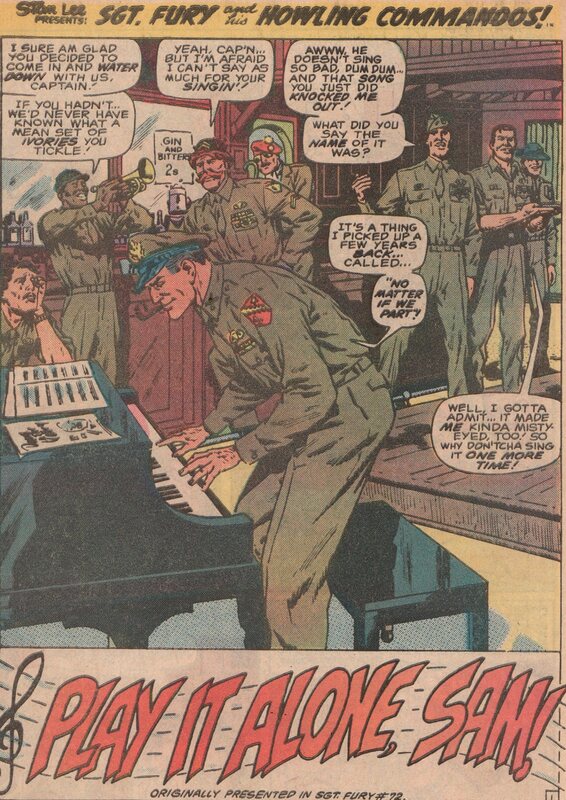 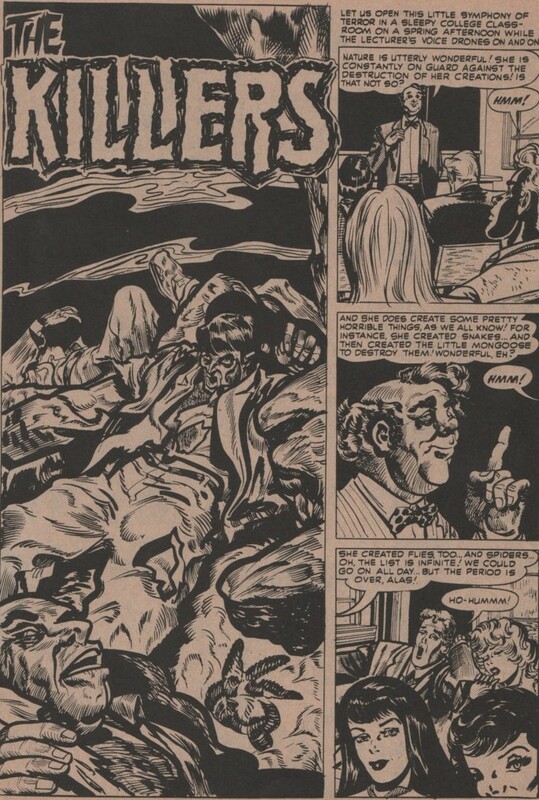 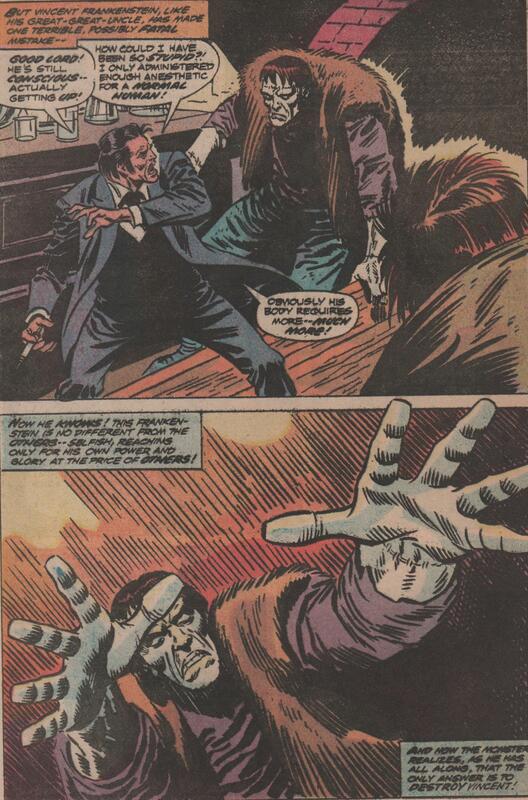 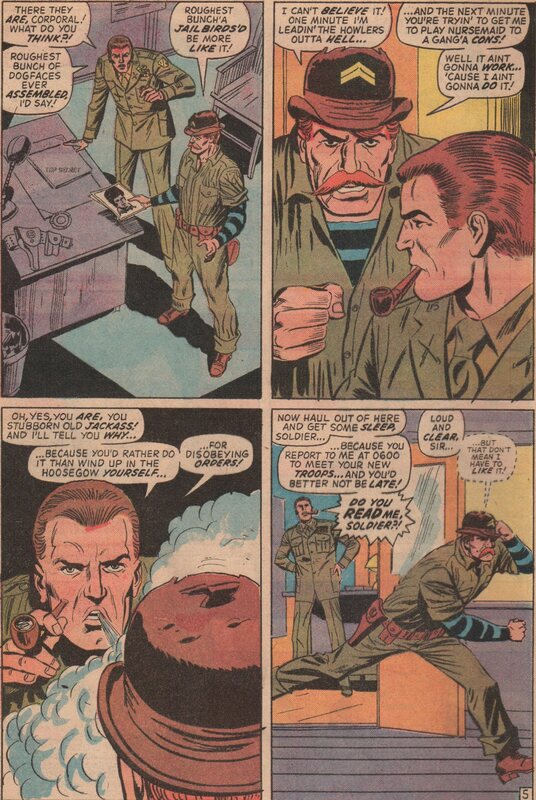 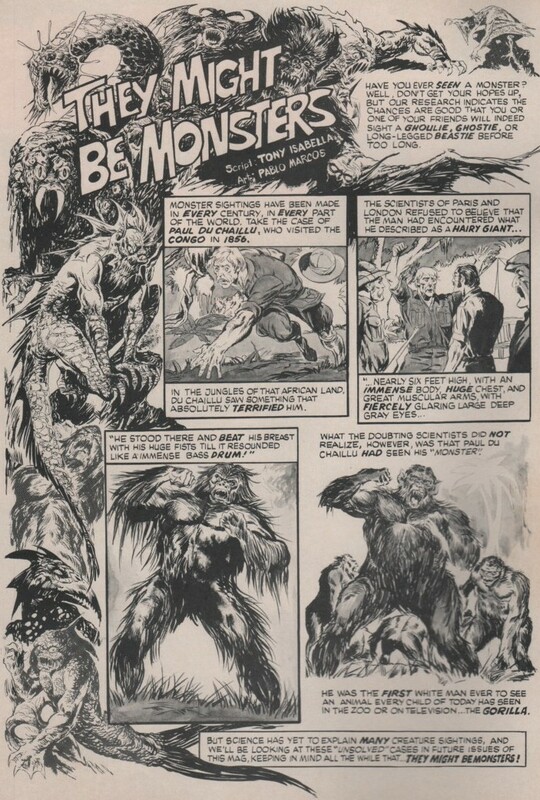 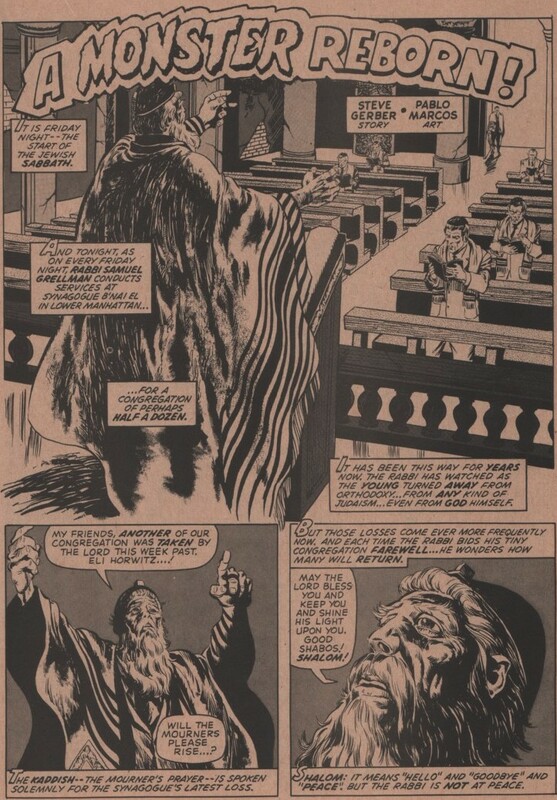 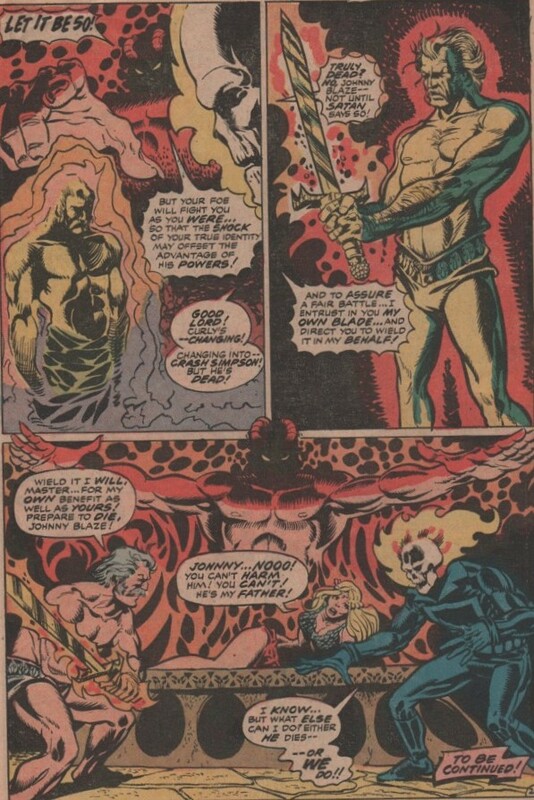 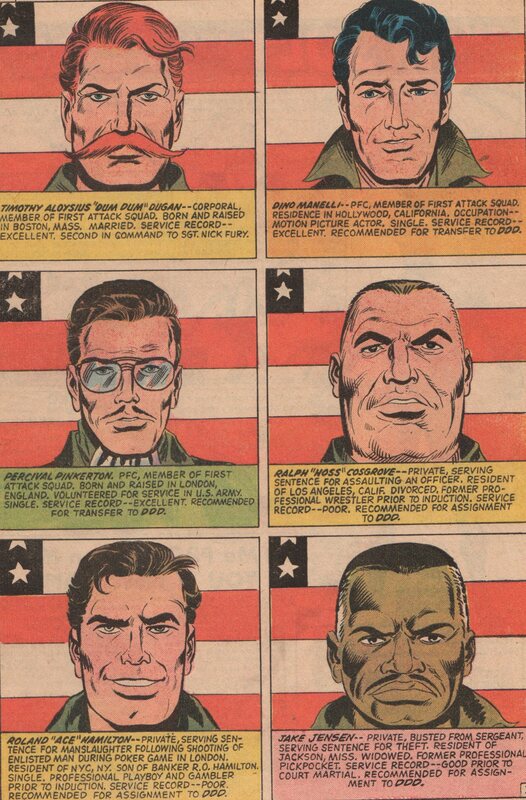 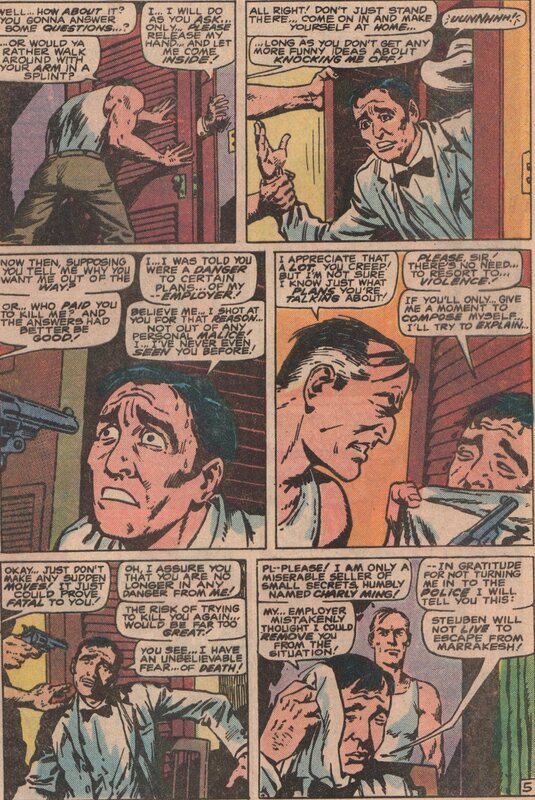 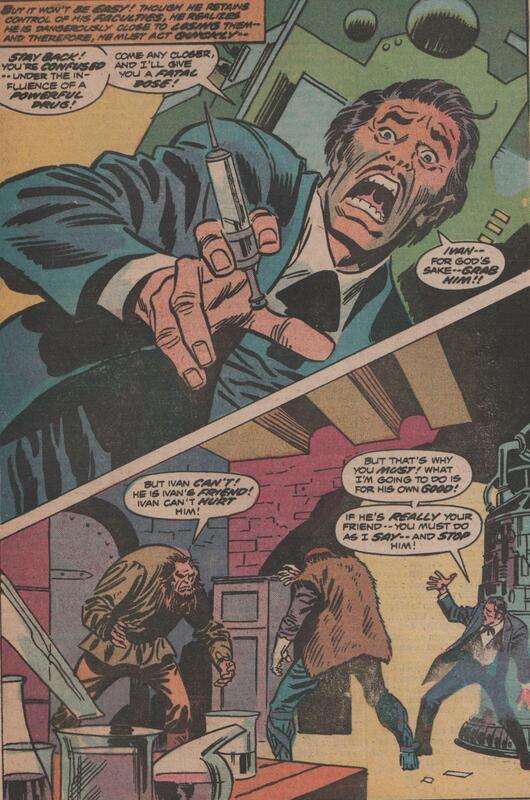 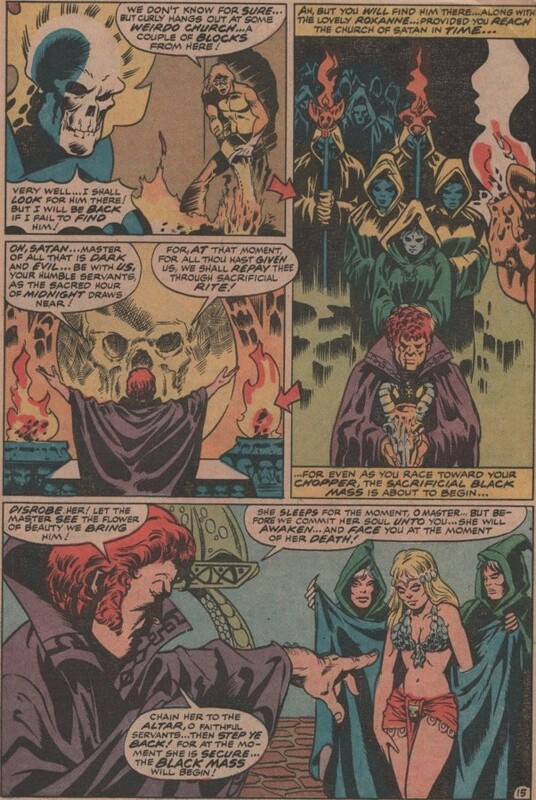 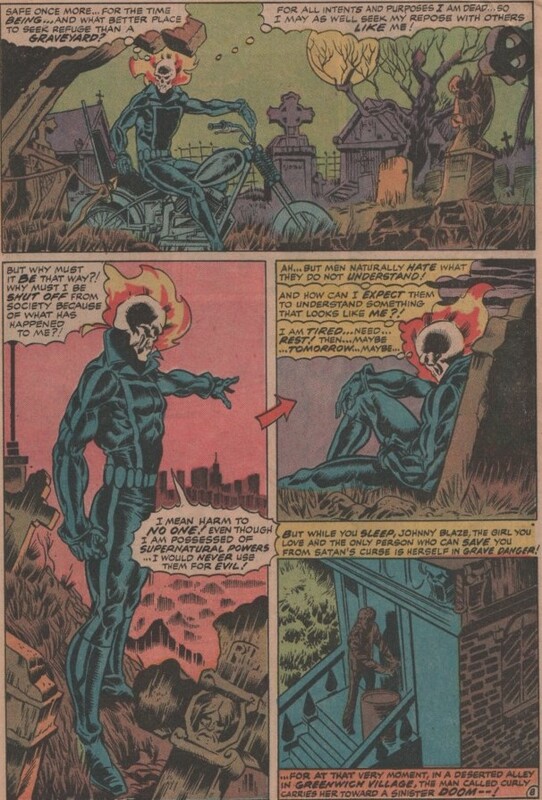 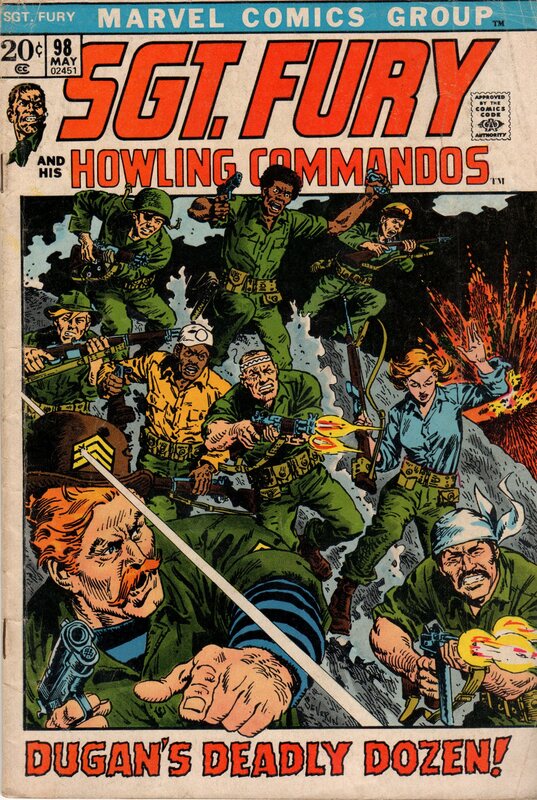 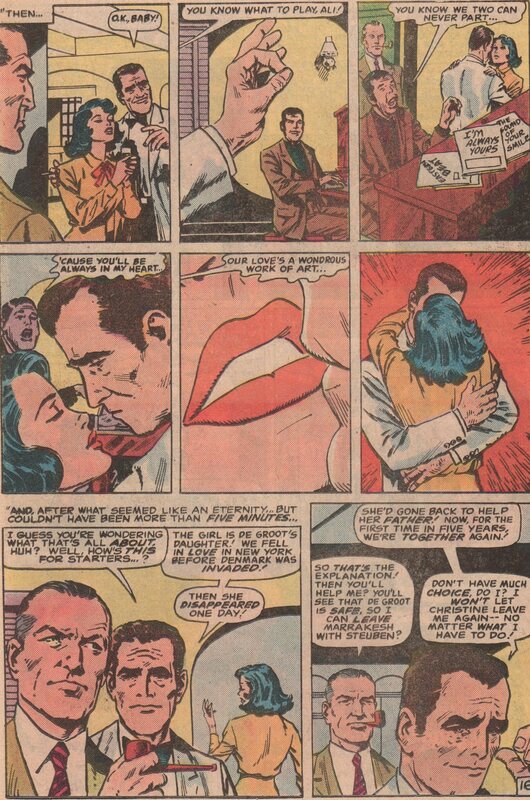 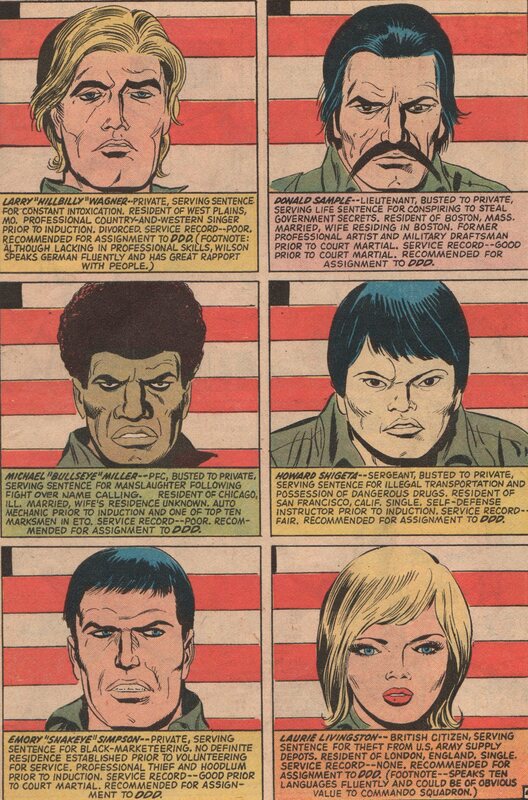 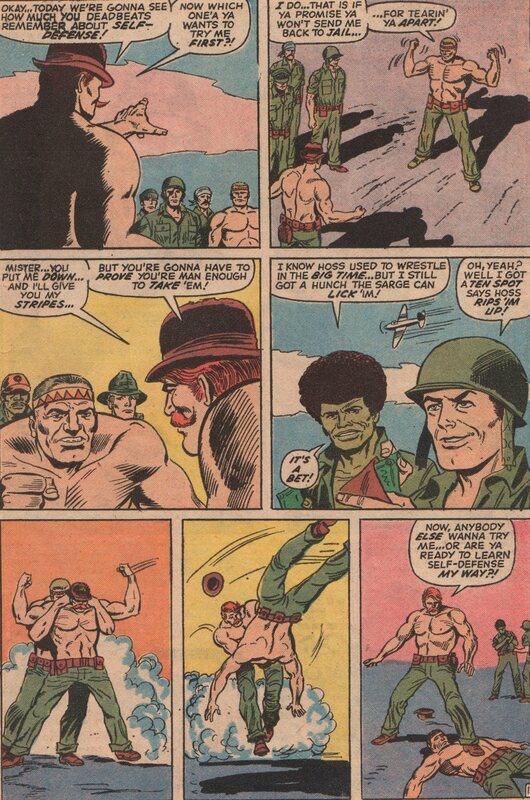 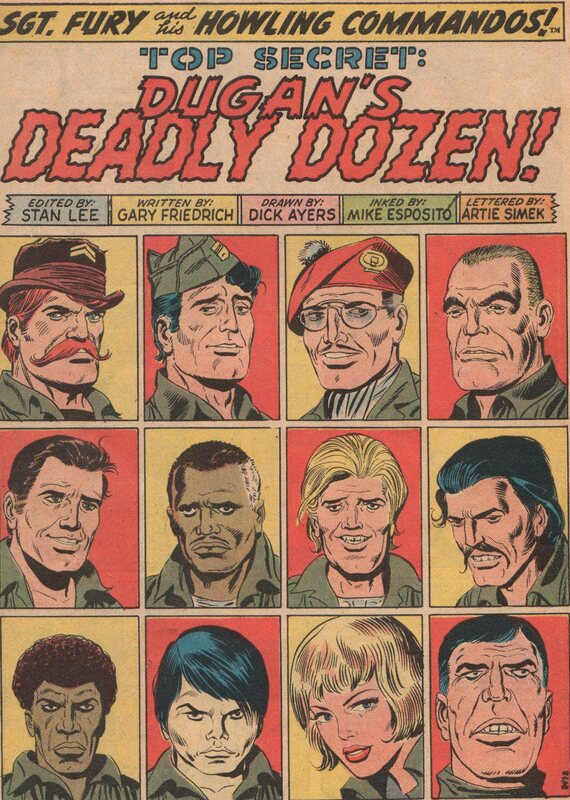 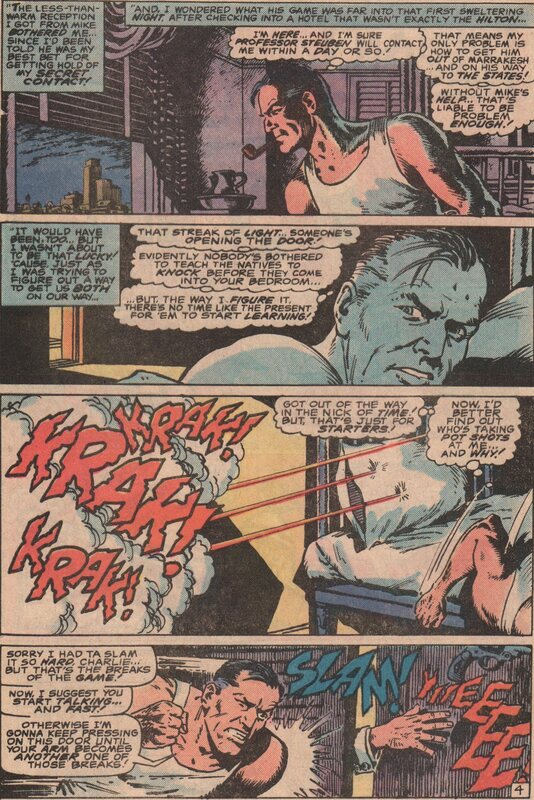 ‘Big’ John Buscema was the man drafted to do the job (pencils), and did he ever impress! 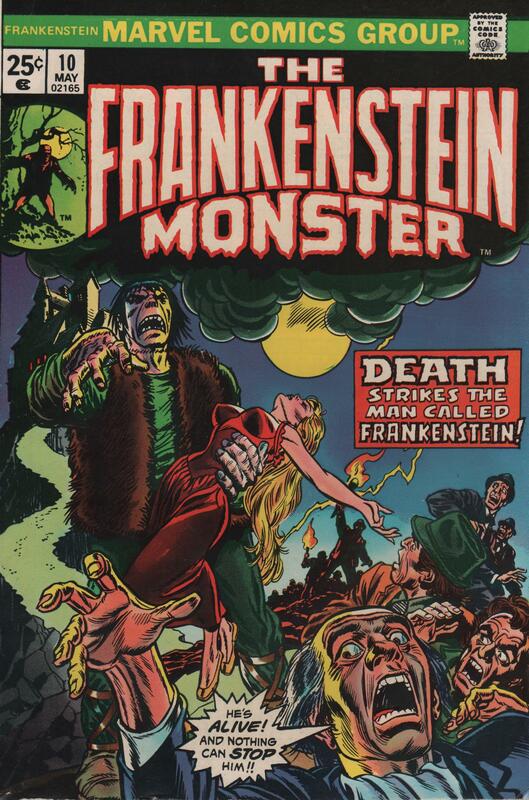 He didn’t do a ton of horror throughout his career, but when he did, it was impressive. 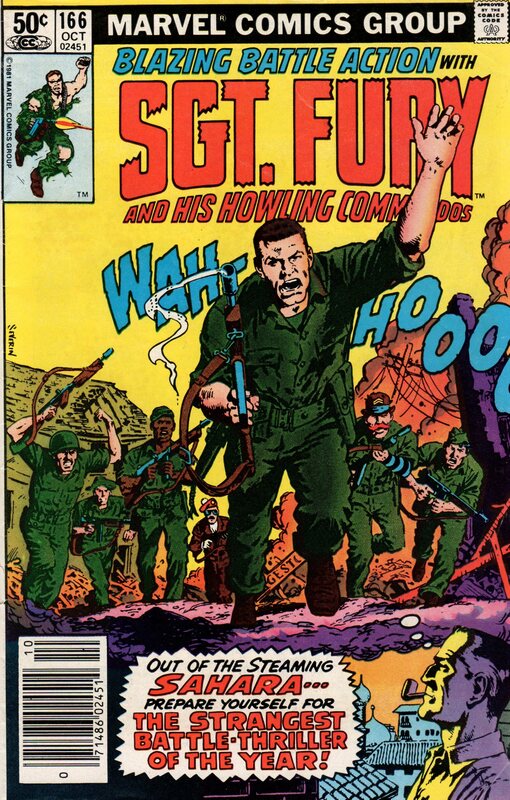 I loved it when this title went off the reservation with its stories, because the sky was the limit. 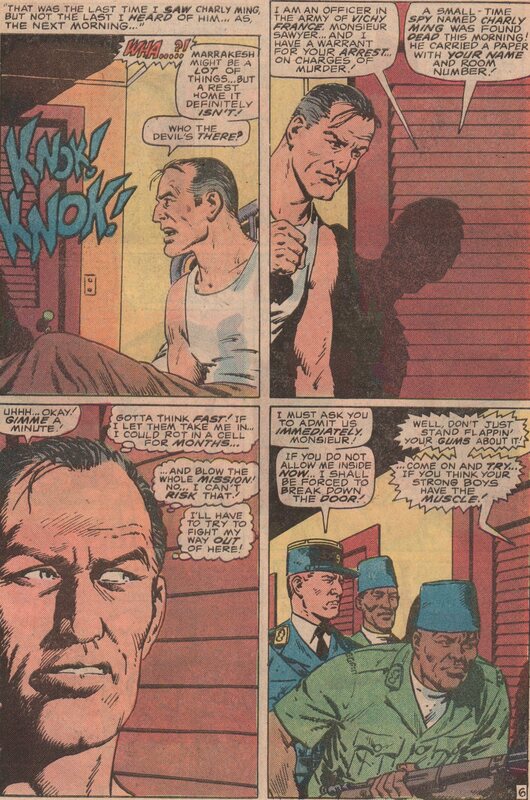 There could be a flashback story or one in present-day! 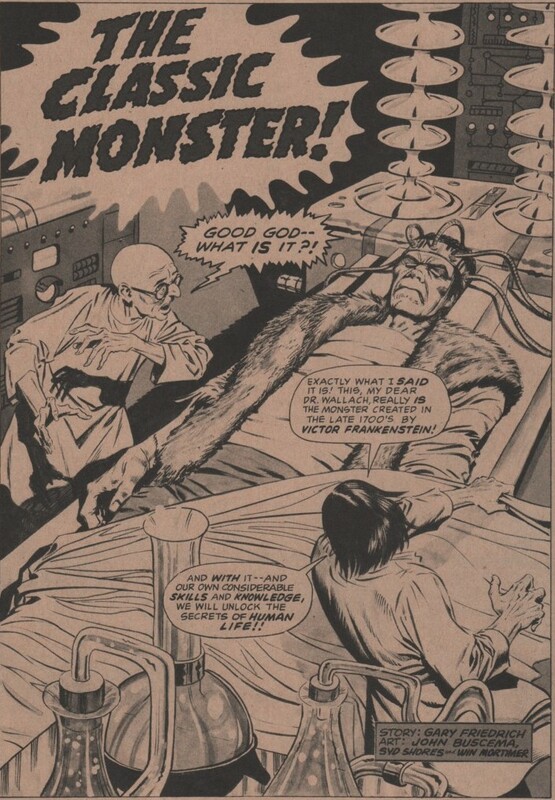 This story involved an ancestor of the original Baron Frankenstein, and he wants to capture the Monster for a sinister reason that only he knows! 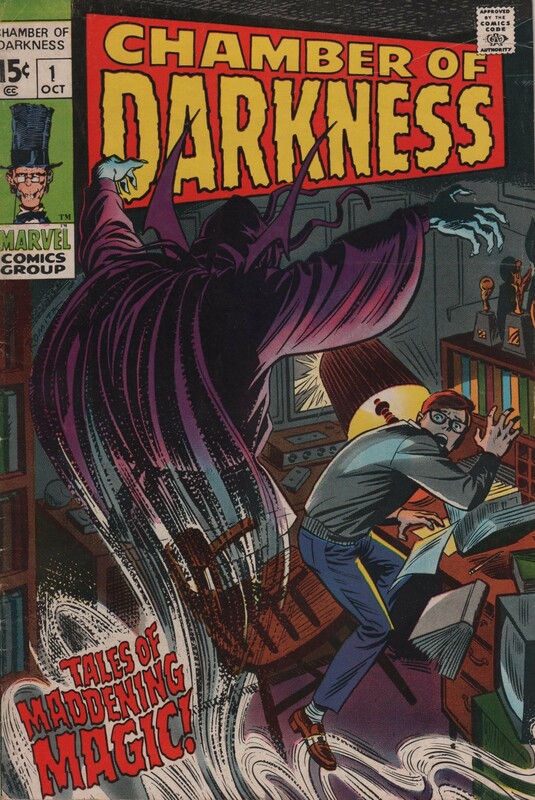 No matter who your favorite creative team is on this title, you have to love this issue! 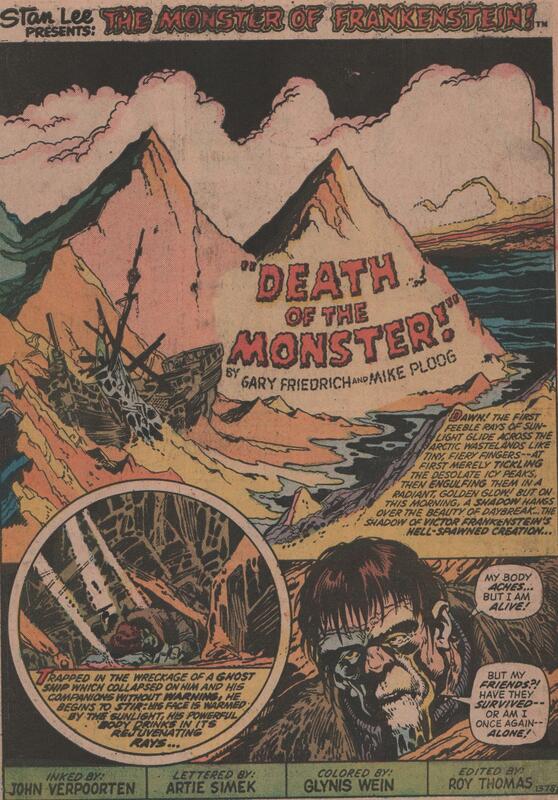 Gary Friedrich was the writer, and does a great job, as usual. 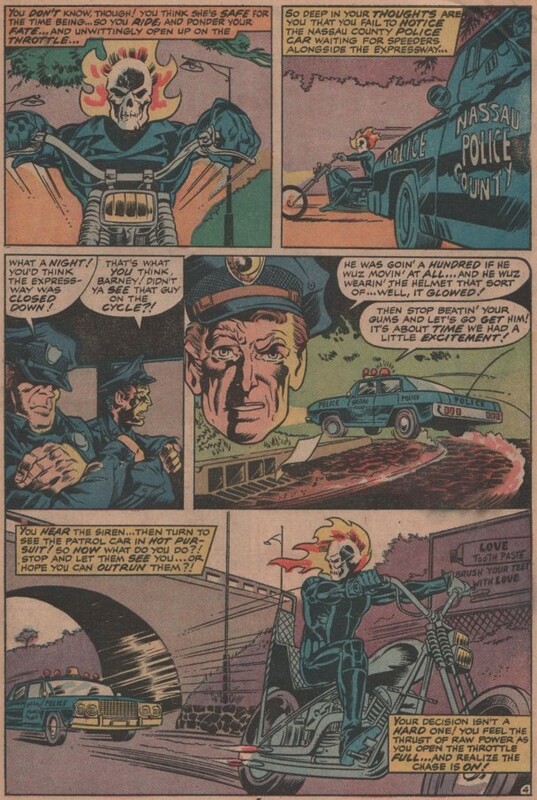 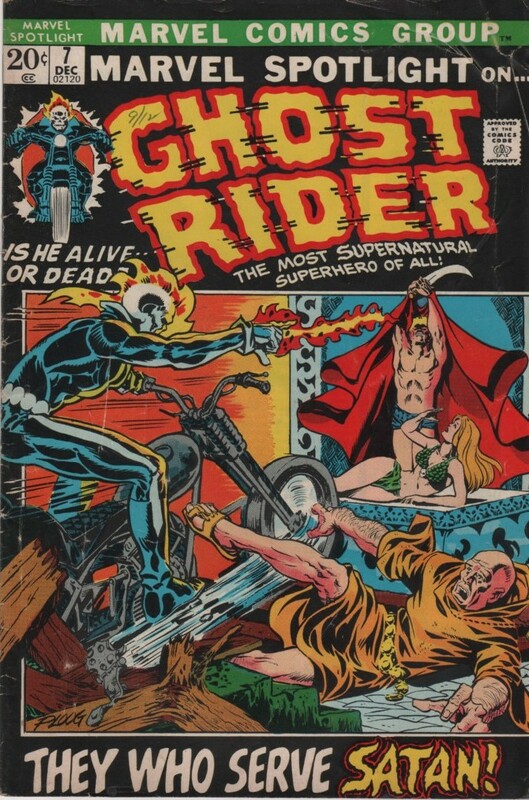 His work on titles like this and Ghost Rider, are very solid. 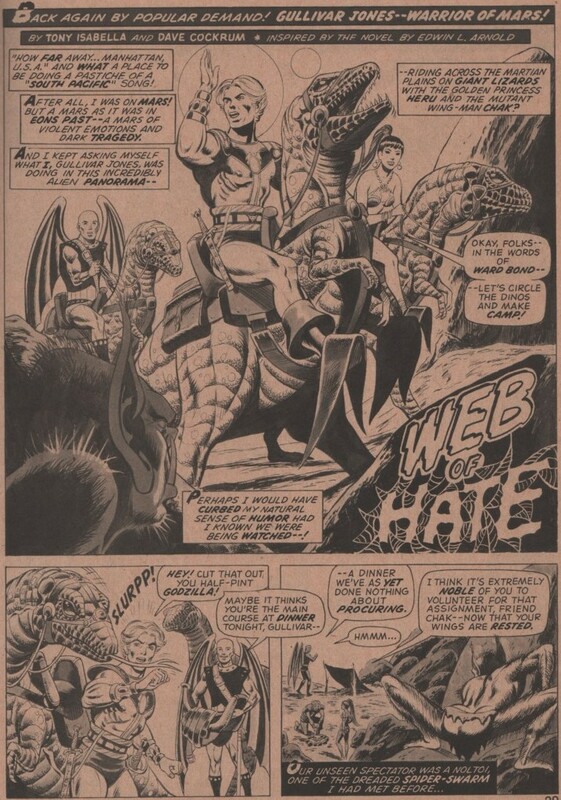 Of course, it doesn’t hurt when you have an illustrating team like ‘Big’ John Buscema and inkers Frank Giacoia & Mike Esposito, either. 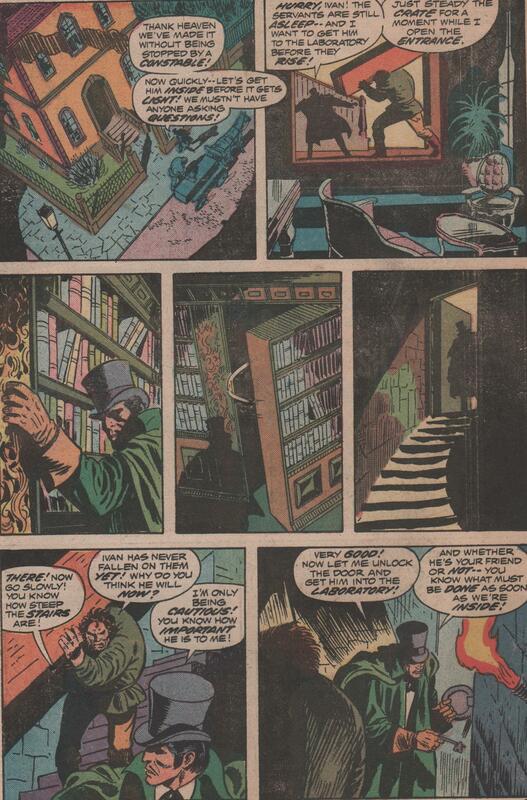 The colorist was Petra Goldberg, the letters by John Costanza. 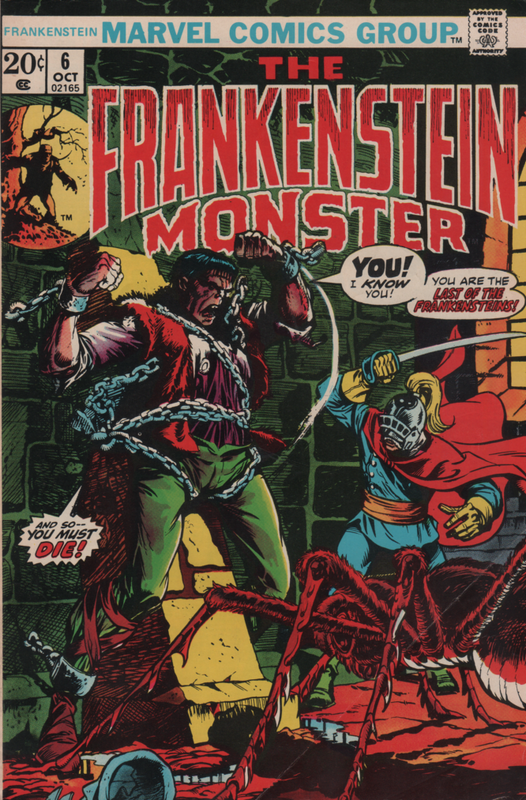 Carefully edited by ‘Rascally’ Roy Thomas, and cover by Mr. Gil Kane (inks by Romita)!